Congratulations to Aaron Masterson, Mark Dempsey and the Kildare U20 team who have secured their place in the Leinster U20 Final. 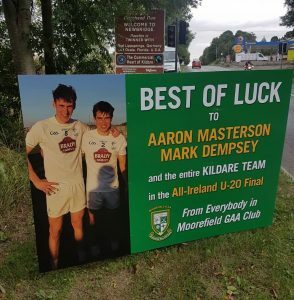 Let’s hope Captain Aaron Masterson will be lifting the cup for Kildare GAA next Friday 6th July! 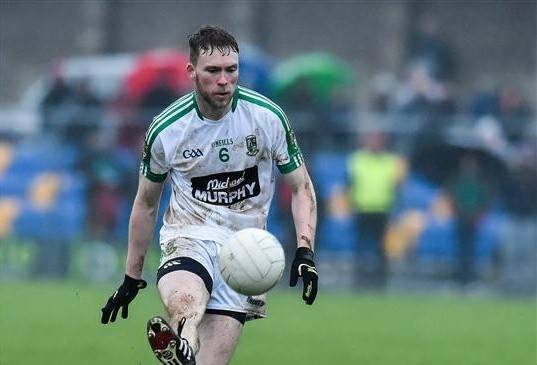 Congratulations to Aaron Masterson, Mark Dempsey and the Kildare U20 team on their 4-18 to 0-8 victory over Carlow in the Leinster quarter-final. Well done to Mark Dempsey, Aaron Masterson & all involved! Congratulations to Aaron Masterson who is named as the captain for 2018. 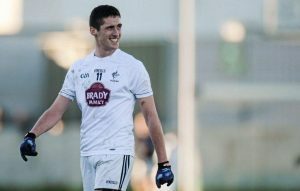 Kildare have reached the Super 8’s- Well done to the team and management! 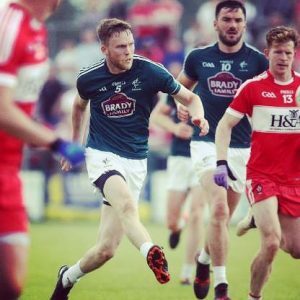 Kildare 0-21 Mayo 0-19 Well done to the team and management. 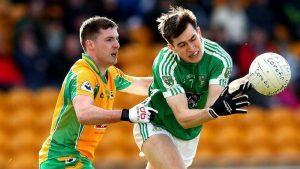 They now play Fermanagh in the next round. Our Mini Moores Charlie, Jamie & Ruby were delighted to congratulate their coach James Murray after Kildare’s victory over Longford yesterday. Congratulations to James, Éanna O’Connor, Mark Dempsey, Ronan Sweeney, Cian O’Neill & the Kildare team! 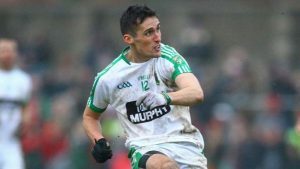 Congratulations to James Murray on his championship debut for Kildare today. James continued his good run of form, performed brilliantly & scored a good point from play. Great to see Éanna O’Connor named on the Kildare team for Sunday’s Leinster SFC quarter-final.